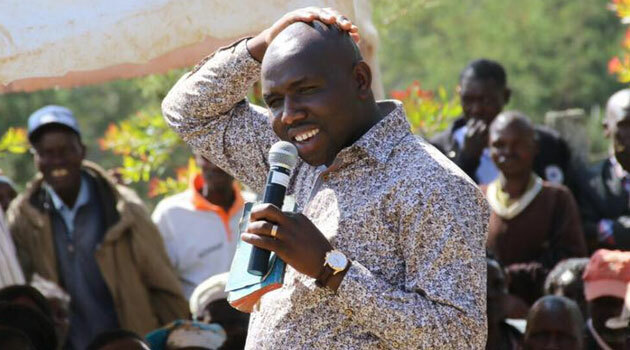 Vocal senator Murkomen Kipchumba has given advice on the ailment depression after Kenya has been placed as the sixth most depressed country in Africa. He has stated that there is an online army of evil people out to bully,insult and demean others on social media advising not to read their comments or take them serious. “They are running away from their personal problems.Ignore the trend.They won’t take you anywhere. It’s fast forgotten.Stay cool.Avoid depression,”he finished. However the graft embattled politician’s advice was not given a positive reception with many Kenyans lamenting depression following the mega dams project scam that he has insisted on defending claiming allegations are political and false. “Some people may escape depressive comments regarding their injustices but the spirits of children who die due to post-election violence, theft of public funds for hospitals, dams, and food programs will haunt them into Major Depressive Disorder and anxiety disorders etc,”DKithinji tweeted. @kipmurkomen I hope you will sink deep-ression in the Arror n kimwarer dams for our money to float. The post Kenyans slam sen Murkomen after giving depression advice appeared first on Kenya Today.